Welcome to The Jordan Motel! 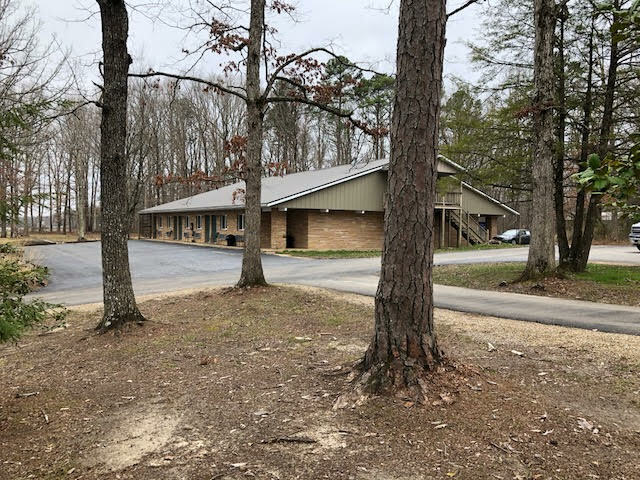 We are located in Jamestown, Tennessee – the heart of Big South Fork Country and amidst the Trail Riding Capital of the Southeast. 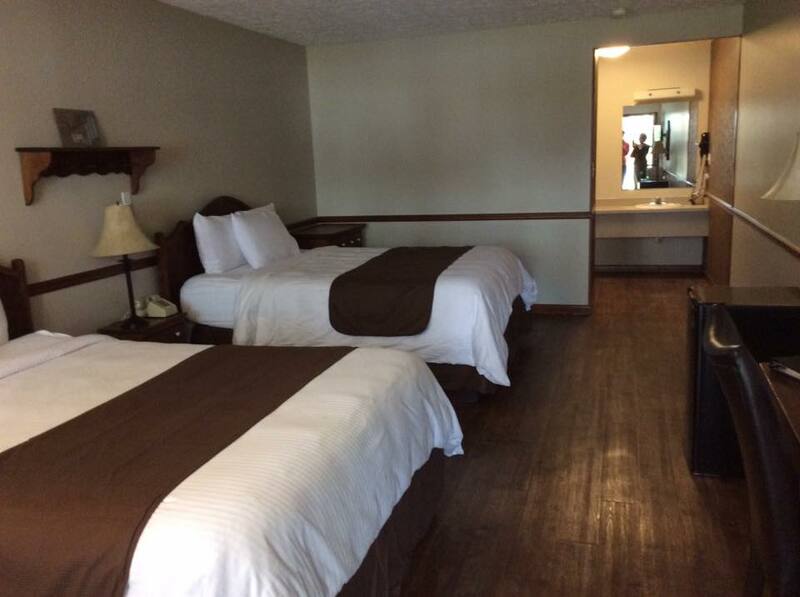 The Jordan Motel offers you clean and comfortable standard rooms and apartments for your stay with exceptional service at an affordable price. The Big South Fork area offers many recreational opportunities in a geological and botanical paradise. There are miles of trails for the horse back rider, hiker, mountain biker, and ATV enthusiast all within a short drive of the Jordan Motel. We are only minutes from the heart of historic Jamestown, East Fork Stables, Highland Manor Winery, the Allardt Pumpkin Festival, antique shops, great restaurants, and much more. We are also conveniently located right on the route for the Hwy. 127 Sale. Enjoy your stay in our spacious accommodations (smoking and non-smoking rooms are available). Take a refreshing dip in our outdoor pool during the summer months, and always relax and take time to make the most of your visit to the area. We are a pet friendly accommodation, so bring your best friend. We hope you will make plans to visit Big South Fork Country soon! The Jordan Motel also offers its guests nicely furnished 1 and 2 person apartments that are perfect for an extended stay. 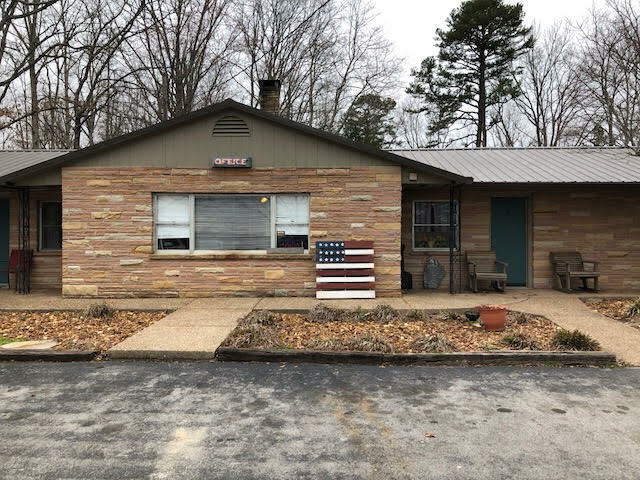 Both units are equipped with a full kitchen, living area, cable television, high speed internet, and telephone service. All rooms equipped with cable television, high speed internet, and telephone. Picnic tables and BBQ grill available, located in a beautiful wooded setting. Efficiency Units and non-smoking rooms available upon request. Pets are allowed (on a leash). Plan your getaway now. Send us a message to reserve your room today.